This is one of the main errors of Microsoft Outlook which you will get while sending or receiving emails in Outlook. 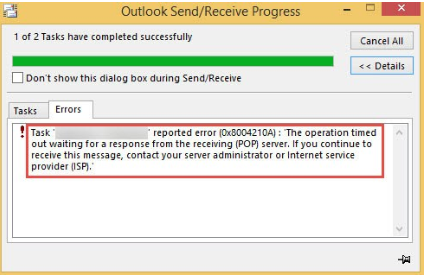 When a complete email cannot be sent or received within the set time interval, error 0x8004210A is shown in Outlook. Let us discuss this issue, its reasons and solution in detail in this article. Verify internet connection of your computer – First, you need to check whether your computer is accessing the internet or not. If your internet connection is fine then check for other measures. Remove antivirus program that may be hindering normal process of Outlook email client and server – If you have installed an antivirus program in your system. It scans Outlook emails and may affect the performance of Outlook email client. 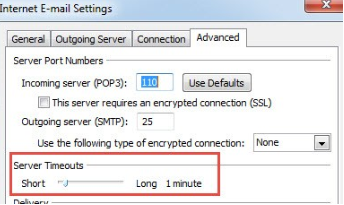 Disable Windows Firewall – Disable Windows Firewall and try to perform send/receive operation. Removal of suspicious email from mailbox – It is also suggested to remove suspicious emails from mailbox. 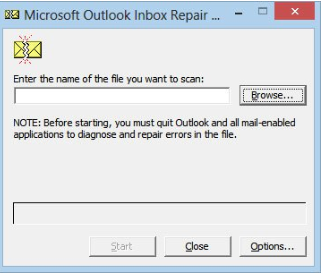 The damaged emails in your mailbox will affect the sending and receiving process in Outlook.